Are you a non-fiction author tasked with creating an index for your soon-to-be published book? 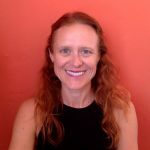 This list of five FAQs, kindly provided by professional indexer Amron Gravett, who is currently indexing ALLi’s guidebook, will help you understand the goal of an index, how to produce an index, and why an index is an essential part of your non-fiction book. The five terms in the Glossary will help you speak index-ese. An index is a tool that helps readers locate information. An index contains a road map to the content found within a book. Theoretically, “an index is a structured sequence—resulting from a thorough and complete analysis of text—of synthesized access points to all the information contained in the text.” (Mulvany, Indexing Books). A good index is accurate, concise, and provides complete coverage of the book’s information. The structure of the index is an alphabetical list of main and subheadings connected by a coherent web of synonyms, double postings, and cross-references. In traditional print publishing, an index is found in the back of a nonfiction book. In digital publishing, an index may be found on a website or at the beginning or end of an ebook. If you are publishing a non-fiction book (such as a biography, history book, or guidebook) without an index, then your book lacks one of the most important reference and sales tools available. A non-fiction reader is looking for information. It is true that most non-fiction readers, librarians, and researchers will browse the index before deciding whether they want to buy the book. They will look for the key ideas, persons, agencies, etc, that interest them. If there is no index, they will not be able to browse quickly to find what interests them and thus will reconsider buying the book. Do authors index their own books? Although the author is the expert on the book’s subject, the indexer brings an understanding of information architecture, retrieval techniques and objectivity. The best indexes are produced when an indexer marries the author’s and the reader’s language. How much does a professional indexer cost? The cost of hiring an indexer varies and is based upon the content of the manuscript and the type of indexing requested (standalone, database, embedded, or serials). Average rates are usually between USD $3.50-5.50 (£2.66- £4.175) per indexable page. The Society for Indexers offers useful advice on hiring and negotiating an indexing fee. How do I find a professional indexer? The terms used in the index that include subjects, names, and entities. The headings are alphabetized in letter-by-letter or word-by-word sorting order, depending on the publisher’s specifications. They are followed by the page numbers to point the reader to the place in the book where the term is located. 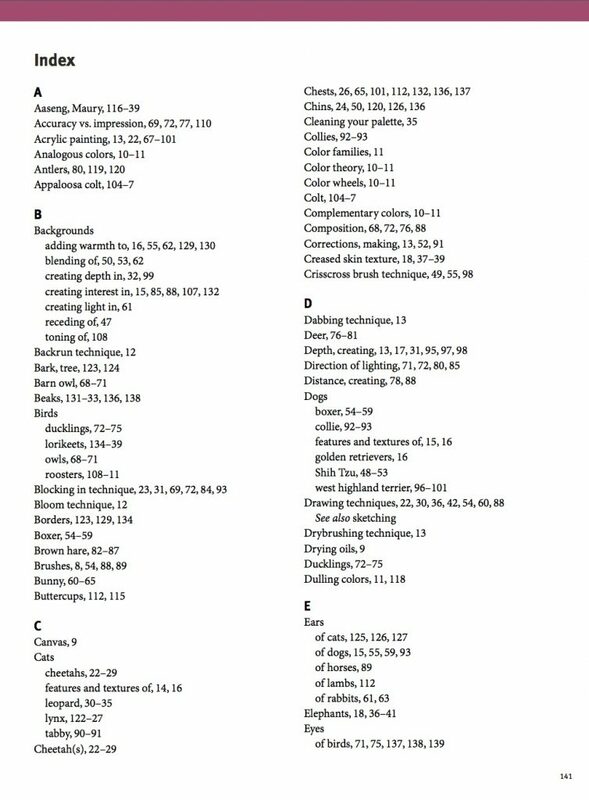 This is what an indexer calls page numbers in an index. OVER TO YOU Non-fiction authors: do you have any top tips about indexing to add to Amron’s advice? We’d love to hear them! Amron began her professional career as a librarian supporting readers and researchers in information retrieval. As a writer, her 2014 book on Chimney Rock National Monument explored this little-known archaeo-astronomical site in southwest Colorado. As a professional indexer since 2011, Amron Gravett has indexed over 130 books on a wide variety of subjects including anthropology, arts, environment, history, international affairs, and women. Find out more about her indexing services at her website www.AmronGravett.com. I can’t applaud this recommendation hard enough! My first book was a thorough, complex overview of a rarely mentioned aspect of a wildly popular subject, self-published because its topic is enough of a niche that publishers did not see an adequate market. It is a serious book, and I wanted readers to know they could trust its substance. The bibliography alone ran to fourteen pages, and there was no way I could get enough distance to the topic to do the indexing. What the professional index writer returned to me had me gasping: “So that’s what I’ve been writing about!” She had seen themes and connections which had escaped me completely on a conscious level, and in so doing had added layers of relevance. I was astounded to see what she had brought out. The book has been out now for several years, is still doing remarkably well for a work with little marketing, and has been ordered by a number of libraries that would never have touched it without the index. That was an expensive bit of work, but invaluable. If you’re writing nonfiction, you need a competent index! Timely post as I move forward to creating a Print version of my ebook travel guides.